This year marks Google’s 20th anniversary—for two decades we’ve been working toward our mission to organize the world’s information and make it universally accessible and useful for everybody. Delivering information has always been in our DNA. It’s why we exist. From searching the world, to translating it, to getting a great photo of it, when we see an opportunity to help people, we’ll go the extra mile. We love working on really hard problems that make life easier for people, in big and small ways. 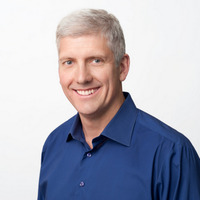 There’s a clear line from the technology we were working on 20 years ago to the technology we’re developing today—and the big breakthroughs come at the intersection of AI, software and hardware, working together. This approach is what makes the Google hardware experience so unique, and it unlocks all kinds of helpful benefits. When we think about artificial intelligence in the context of consumer hardware, it isn’t artificial at all—it’s helping you get real things done, every day. A shorter route to work. A gorgeous vacation photo. A faster email response. 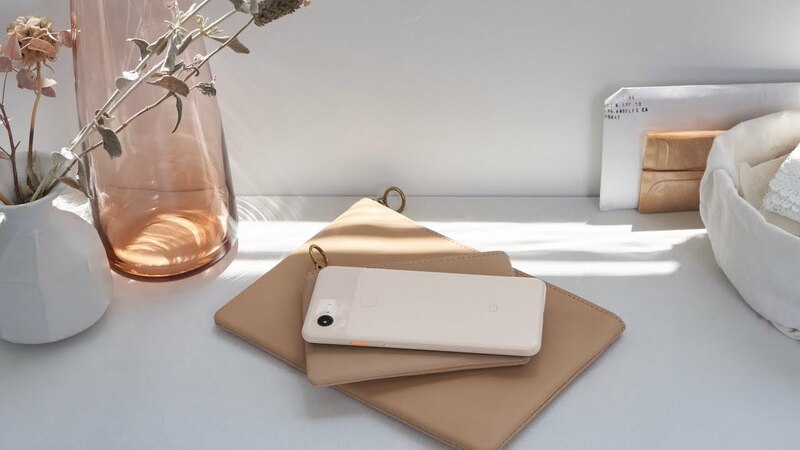 For life on the go, we’re introducing the Pixel 3 and Pixel 3 XL—designed from the inside out to be the smartest, most helpful device in your life. It’s a phone that can answer itself, a camera that won’t miss a shot, and a helpful Assistant even while it’s charging. 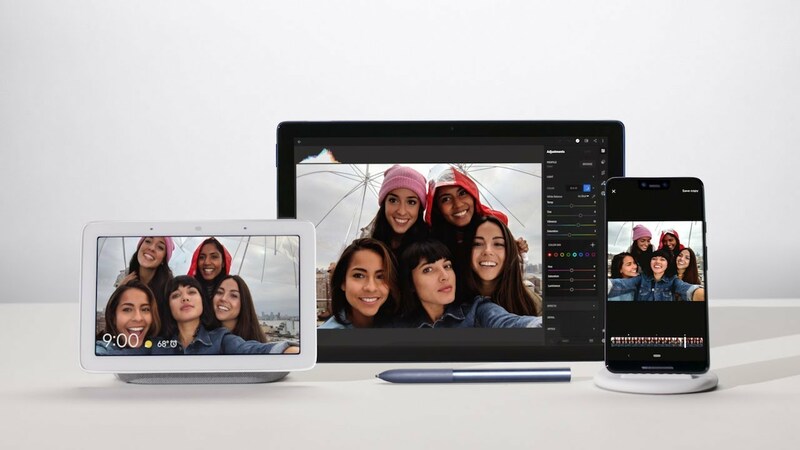 For life at work and at play, we’re bringing the power and productivity of a desktop to a gorgeous tablet called Pixel Slate. This Chrome OS device is both a powerful workstation at the office, and a home theater you can hold in your hands. 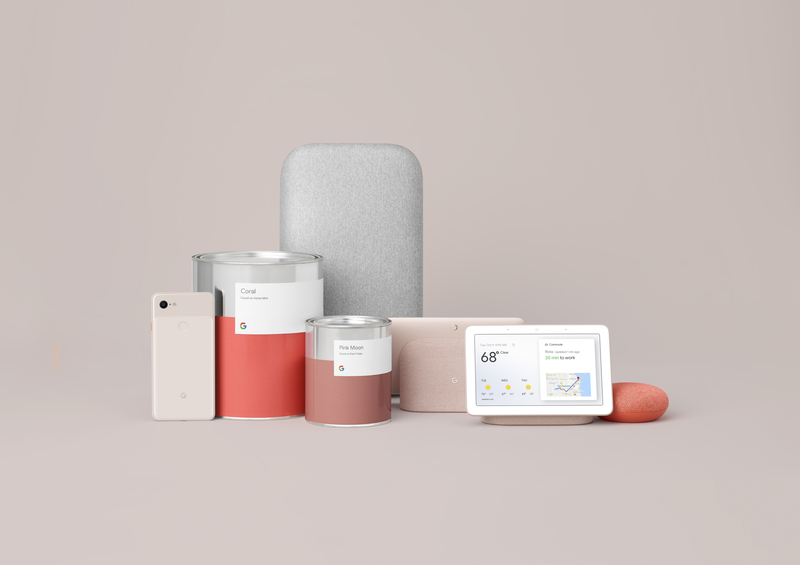 And for life at home we designed Google Home Hub, which lets you hear and see the info you need, and manage your connected home from a single screen. 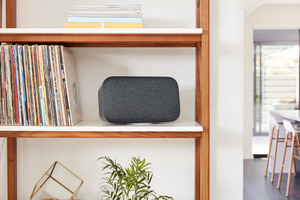 With its radically helpful smart display, Google Home Hub lays the foundation for a truly thoughtful home. Please visit our updated online store to see the full details, pricing and availability. 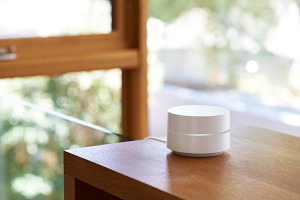 The new Google devices fit perfectly with the rest of our family of products, including Nest, which joined the Google hardware family at the beginning of this year. Together with Nest, we’re pursuing our shared vision of a thoughtful home that isn’t just smart, it’s also helpful and simple enough for everyone to set up and use. It's technology designed for the way you live. Our goal with these new products, as always, is to create something that serves a purpose in people’s lives—products that are so useful they make people wonder how they ever lived without them. 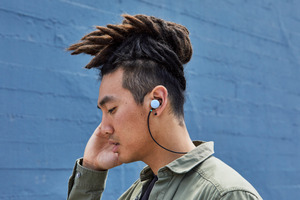 The simple yet beautiful design of these new devices continues to bring the smarts of the technology to the forefront, while providing people with a bold piece of hardware. First, we want to provide you with an experience that is unique to you. Just like Google is organizing the world’s information, the combination of AI, software and hardware can organize your information—and help out with the things you want to get done. The Google Assistant is the best expression of this, and it’s always available when, where, and however you need it. Second, we’re committed to the security of our users. We need to offer simple, powerful ways to safeguard your devices. We’ve integrated Titan™ Security, the system we built for Google, into our new mobile devices. Titan™ Security protects your most sensitive on-device data by securing your lock screen and strengthening disk encryption. Third, we want to make sure you’re in control of your digital wellbeing. From our research, 72 percent of our users are concerned about the amount of time people spend using tech. We take this very seriously and have developed new tools that make people’s lives easier and cut back on distractions. With these Made by Google devices, our goal is to provide radically helpful solutions. While it’s early in the journey, we’re taking an end-to-end approach to consumer technology that merges our most innovative AI with intuitive software and powerful hardware. Ultimately, we want to help you do more with your days while doing less with your tech—so you can focus on what matters most.